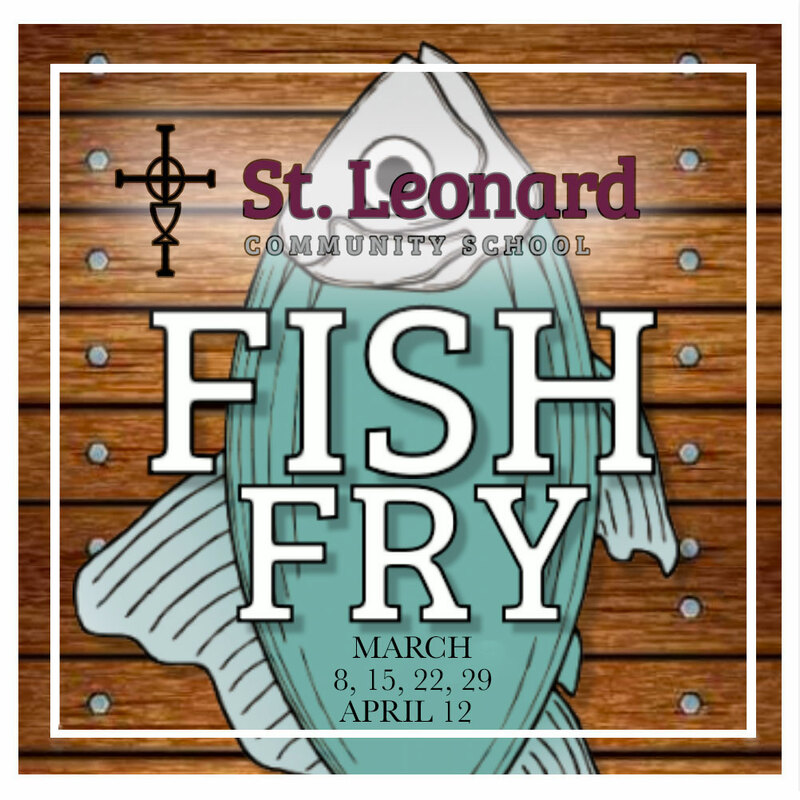 Join is for one of our Lenten Fish Frys! With the best fish in town you will want to come again and again. This year we are offering ONLINE ORDERING to make everything fast and easy! Just order, pay, and bring your receipt. All online orders need to be in by 3PM Friday of the Fish Fry. St. Leonard is a Roman Catholic parish in the Archdiocese of Louisville, Kentucky. Valuing our unique size, we are an active community of faith, committed to offering parish members programs of worship, education, ministry and service to the larger community. 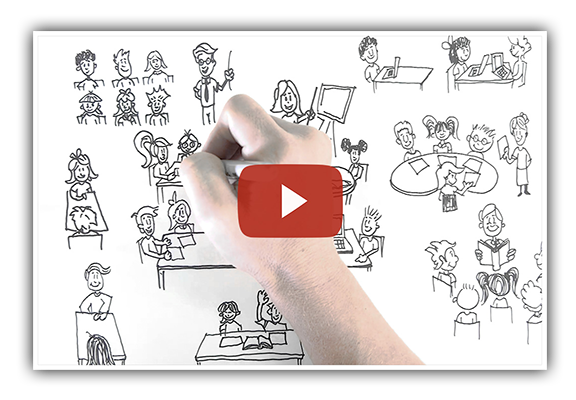 Come what our new learning program is all about! See what is happening at St. Leonard! 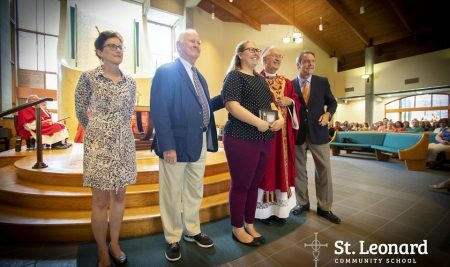 Congratulations to St. Leonard’s Caitlin Ousley. My parents joined St. Leonard Parish when they enrolled my oldest sister in school. Today, my daughter is a student at this same thriving school that provided my four siblings and I a place to grow and learn. Over the 52 years that our family has been a part of the St. Leonard community, many wonderful physical transformations have taken place here including an innovative technology and teaching programs, expanded extracurricular activities and a new Parish Life Center. The things that haven’t changed are the quality education, spiritual guidance and life lessons that help shape our young students intotomorrow’s compassionate leaders. The blessings at St. Leonard are abundant, giving each student the opportunity to reach their maximum potential. Every day my husband and I know we made the right choice for our daughter’s future. I attended St. Leonard in the 70’s. I chose St. Leonard in 2004 for my three significantly different children. THey were well prepared for a Catholic high school and have excelled – thanks to their elementary education at St. Leonard. It was a challenging, innovative and positive experience that shaped them into young Christian adults. I knew St. Leonard was the school for my kids the first time I walked in the door. The teachers and staff go above and beyond to meet every student’s needs. Such a warm and welcoming community! Two years ago, we made one of the hardest but the BEST decision by switching our girls from a very large catholic school to St. Leonard. Our girls have flourished and exceeded all our expectations at St. Leonard. Small class sizes really do make a BIG differences. Our family felt welcome from the moment we stepped in the doors. It’s simply a great place to be!! We absolutely love the community, teachers, and environment at St.Leonard. Choosing to enroll our child here is one we will never regret. I was raised in the Catholic community and I attended another catholic school for my 8 years of elementary education. When I had my daughter, Emma, I just knew she would attend the same school…….until……..we were introduced to St. Leonard. Once we visited and met and talked with others, we knew almost instantly that St. Leonard was the place for us. It is literally a HUGE family at St. Leonard. From the moment Emma and I stepped foot into St. Leonard, we were welcomed with open arms. I have never felt judged, alone or that we didn’t fit. As a single mother (divorced), only parent (father not involved) and raising a bi-racial daughter, the decision on where to join the parish and attend school was a big deal. The school is diverse, which I felt was also important. I also wanted to be involved. There are so many opportunities to get involved and be part of. The school may be small, but we found that to be one of the MAJOR attractions. We are involved, everyone knows who we are, Emma has met so many wonderful students and friends who have all treated her equally. The classes are smaller which means more attention for your student. I have joined committees I never even thought of before. It has given me the chance to open up and feel part of. We have found a true home here at St. Leonard and I cannot say enough wonderful things about it!!! We chose St. Leonard two years ago after searching for many months. We have four children with varying academic needs. Now, we couldn’t be more pleased with our decision to attend St. Leonard! Each of our children gets the individual attention they need, from advanced classes to remedial reading. All four of our kids will be in the same school for many years to come, which is a huge benefit for the consistency of our family. Our entire family has become involved and engaged with the St. Leonard Community- we truly feel like we’ve found a home!